Studies attest that strength training, as well as aerobic exercise, can help you manage and sometimes prevent conditions as varied as heart disease, diabetes, arthritis, and osteoporosis. It can also protect vitality, make everyday tasks more manageable, and help you maintain a healthy weight. 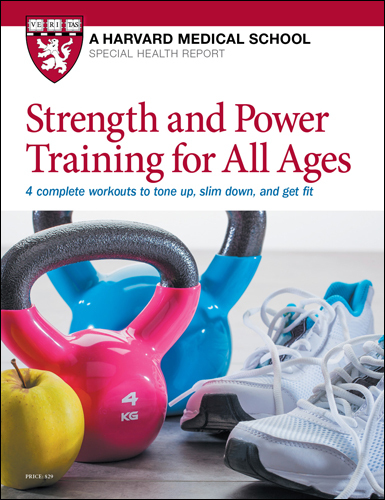 Strength and Power Training for All Ages helps you take strength training to the next level by developing a program that's right for you.